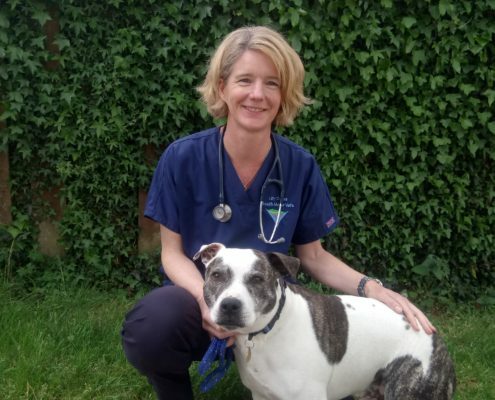 Lilly came to us as a small animal vet having spent 10 years with the PDSA. She is currently studying for a BSAVA certificate in small animal surgery. The free time she does have she likes to spend with her family & two dogs, Fidget & Tonka.